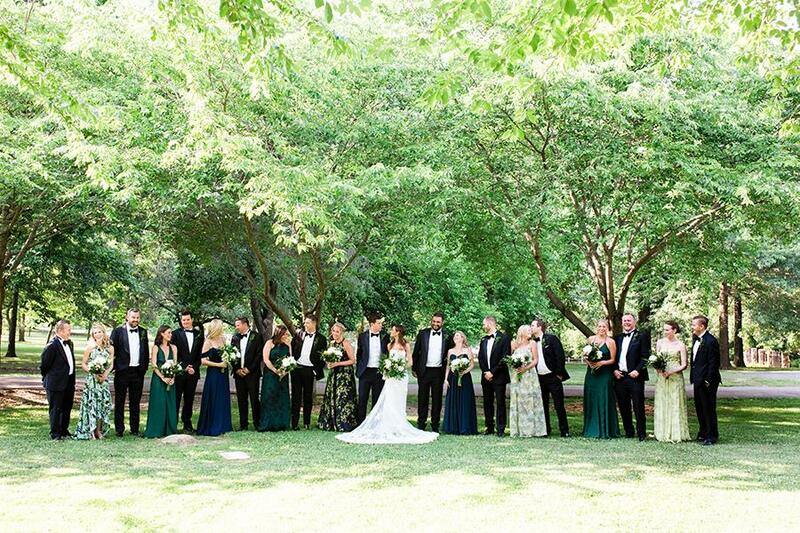 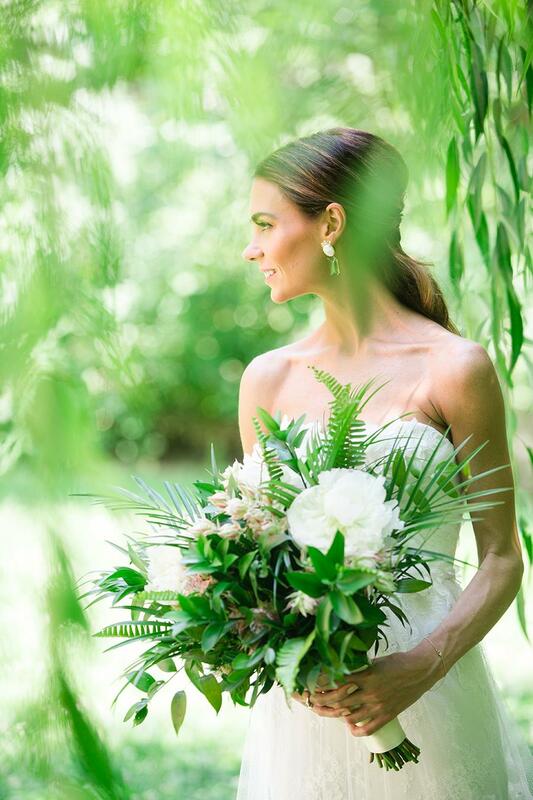 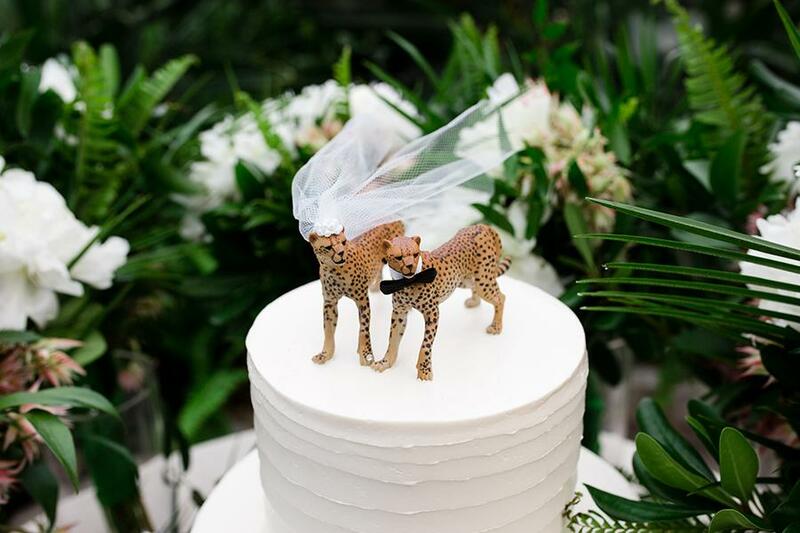 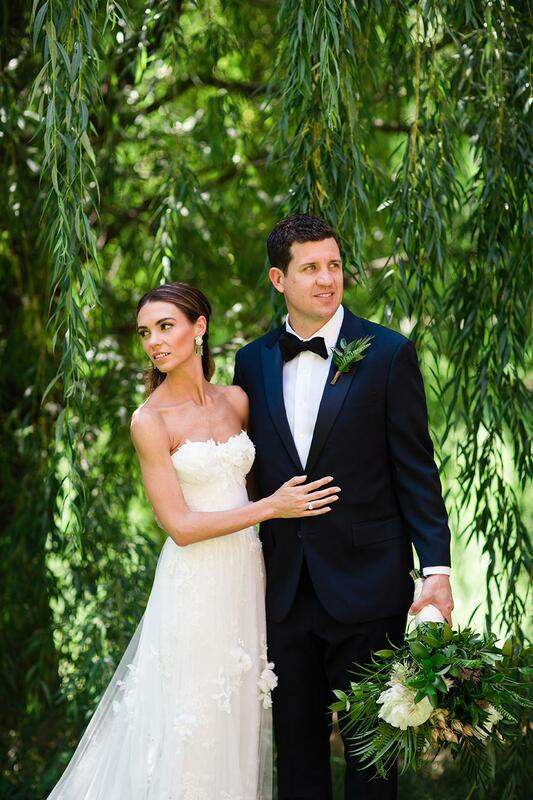 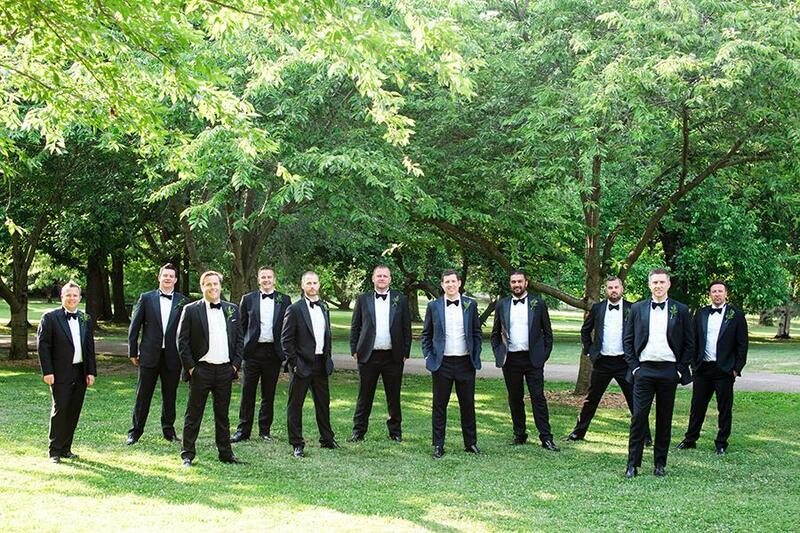 The lush greenery, black-tie, and South-African elements of this wedding all blended to perfection! 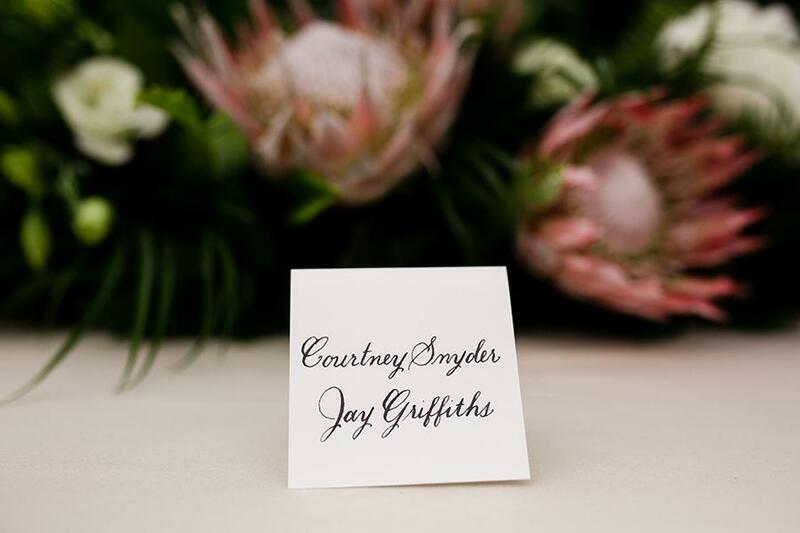 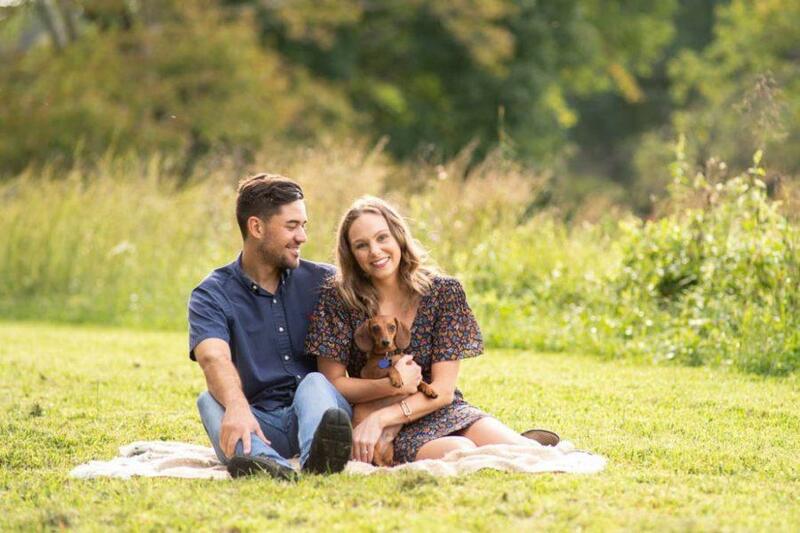 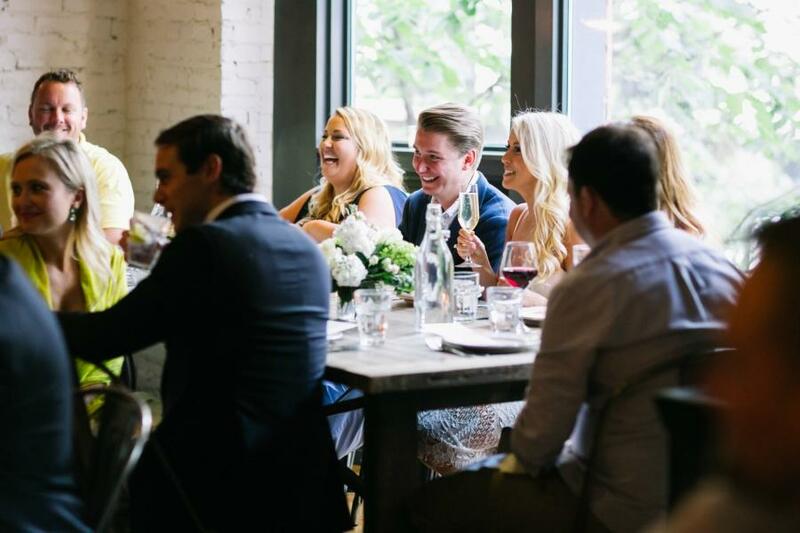 Courtney and Jason are seemingly sweet together, and their wedding was the perfect representation of who they are as a couple. 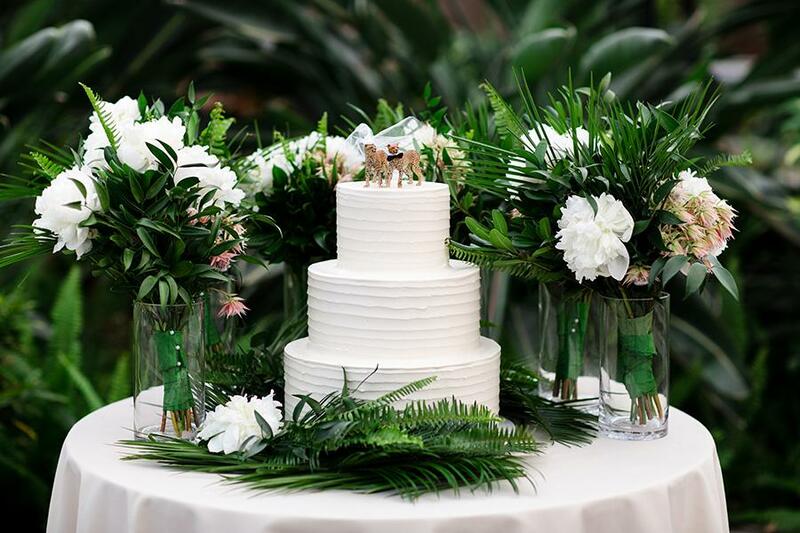 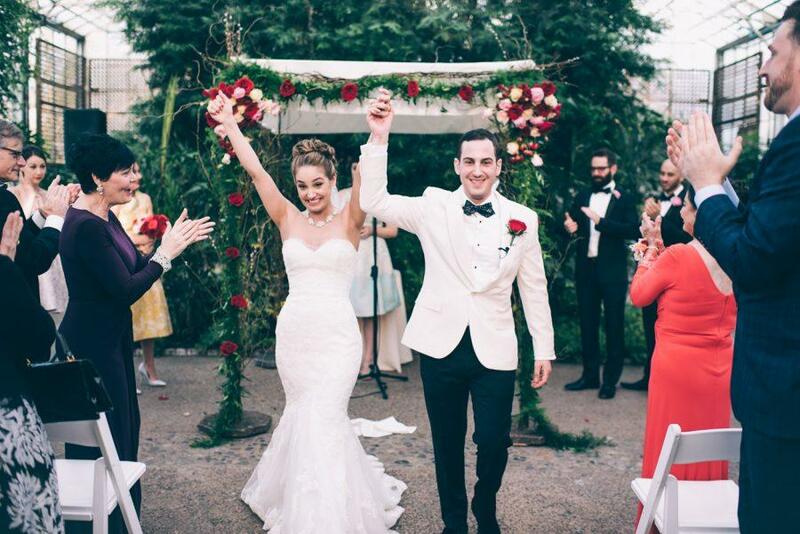 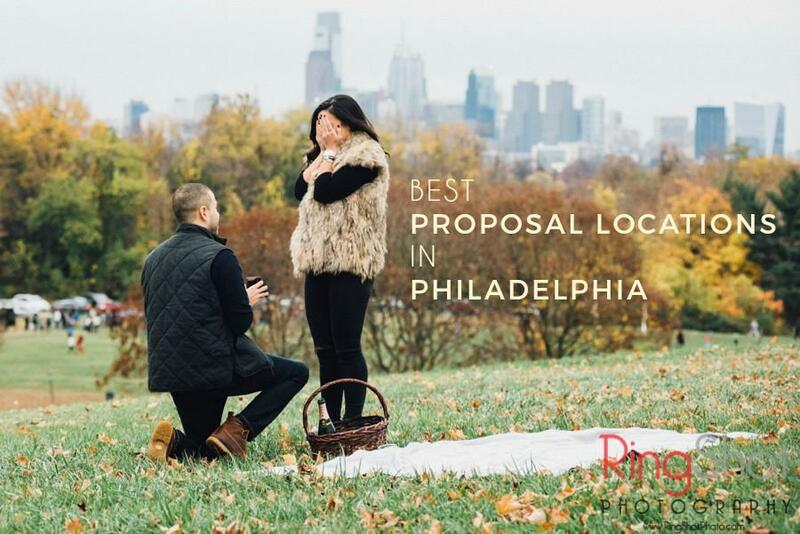 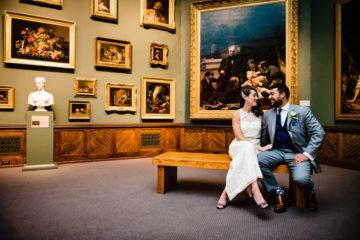 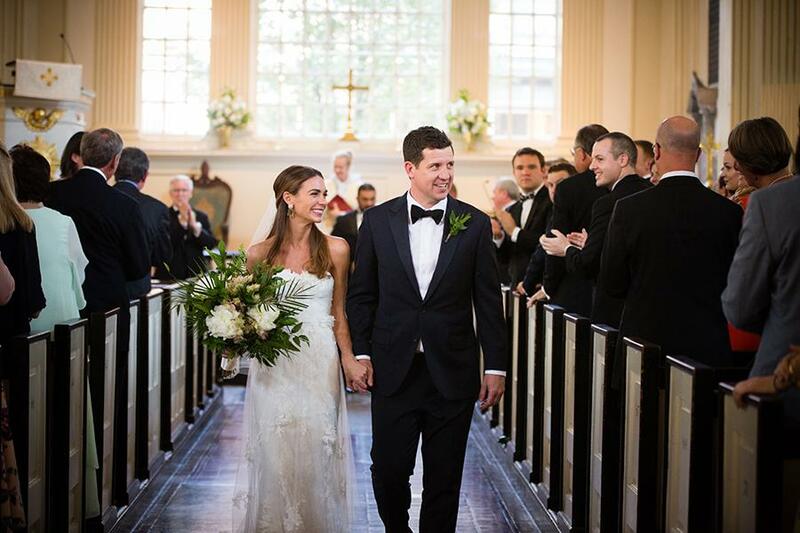 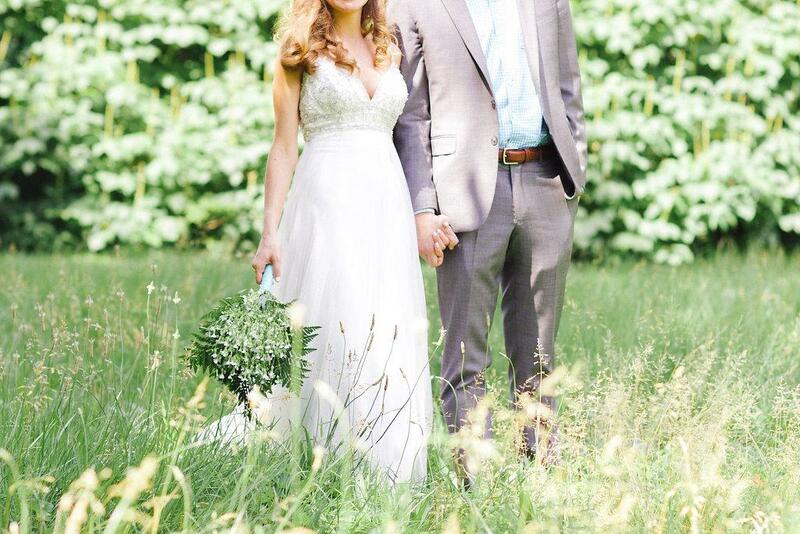 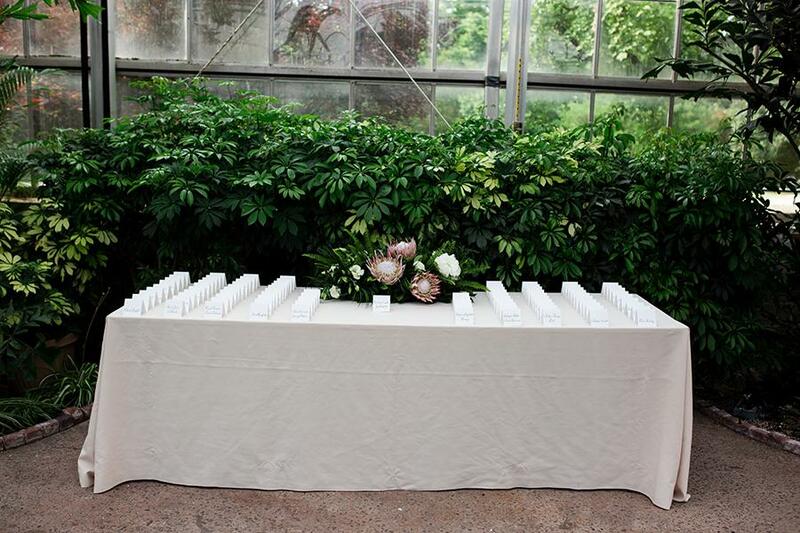 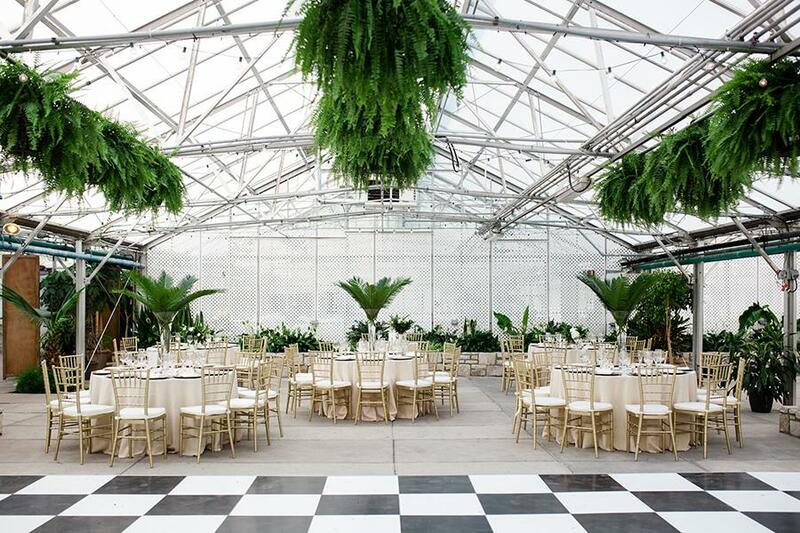 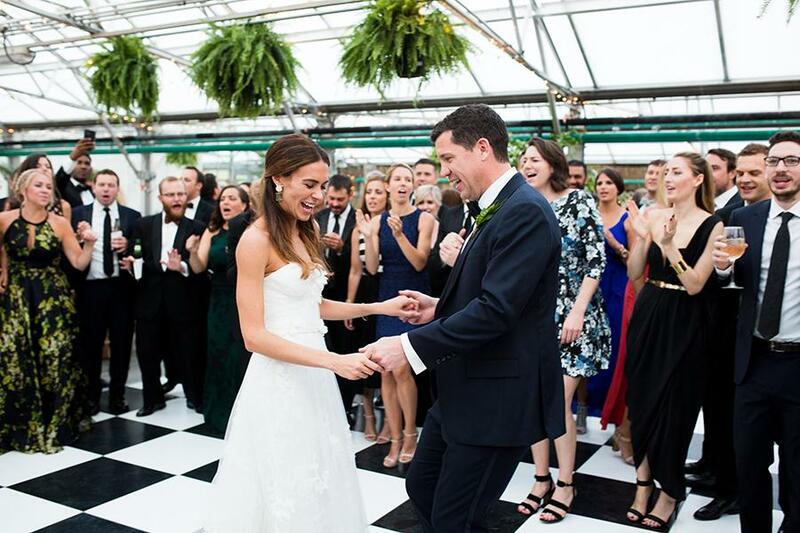 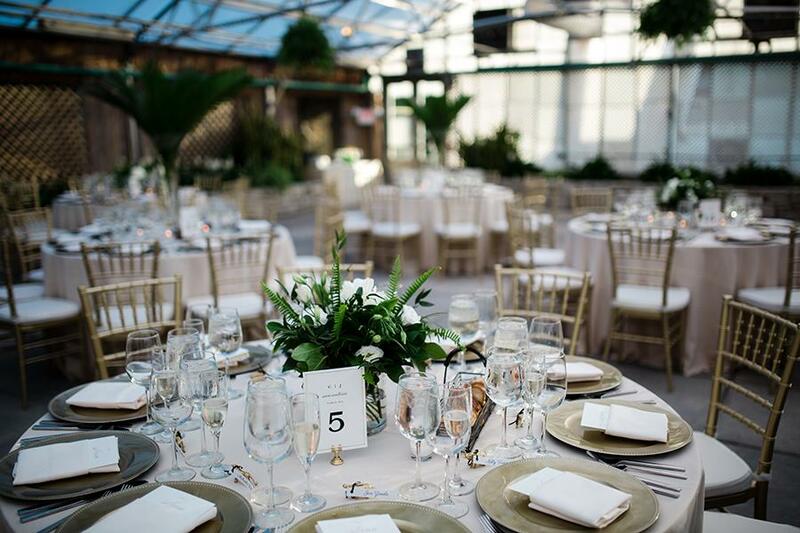 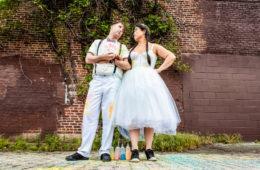 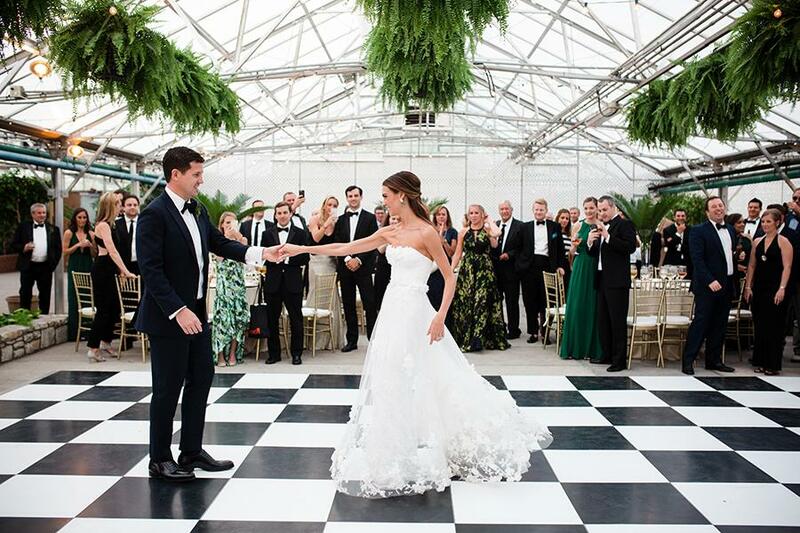 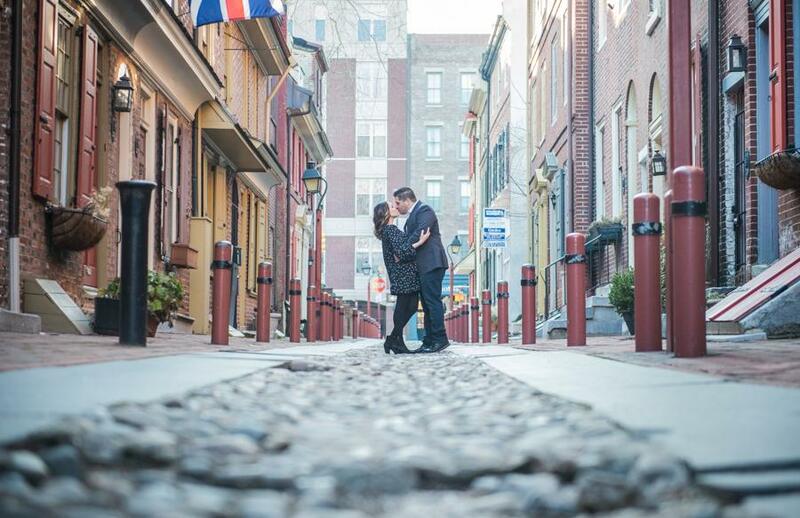 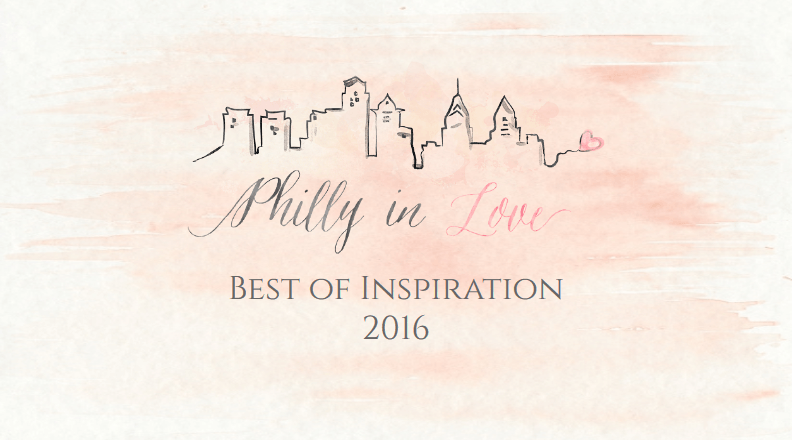 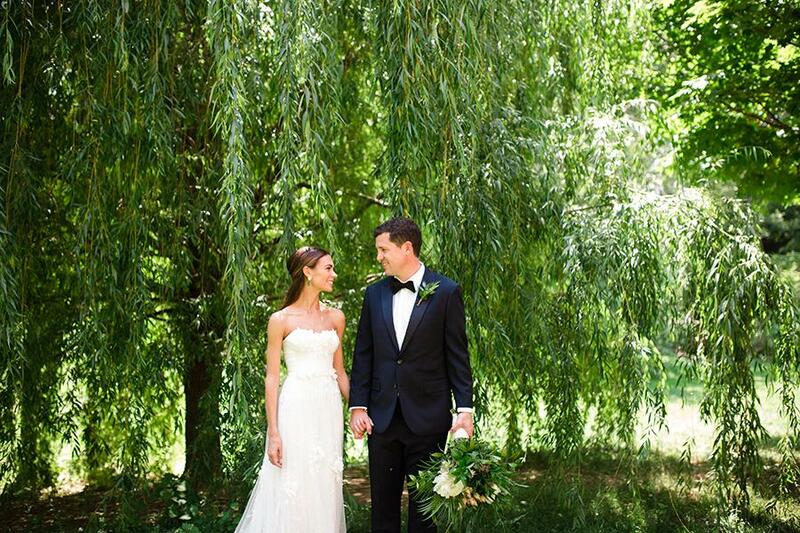 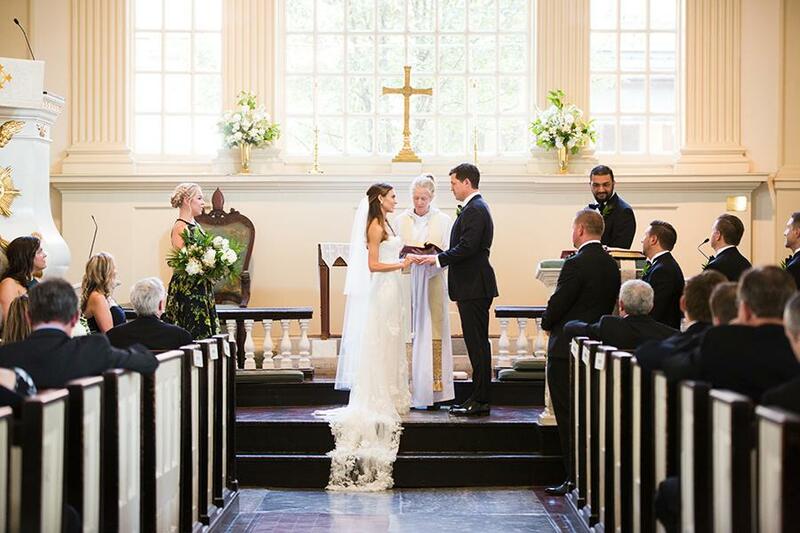 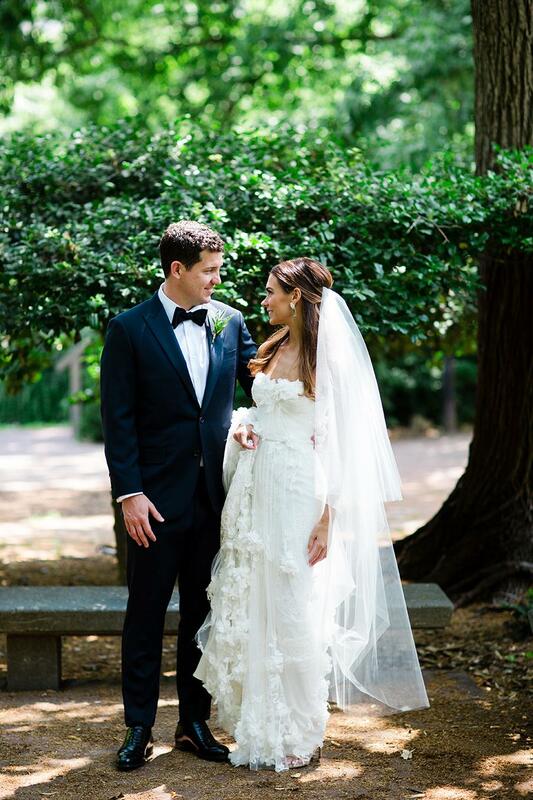 These love-birds always dreamt that their wedding day would take place at The Horticulture Center, and their wedding dreams became a reality with the help of some amazing Philadelphia wedding vendors! 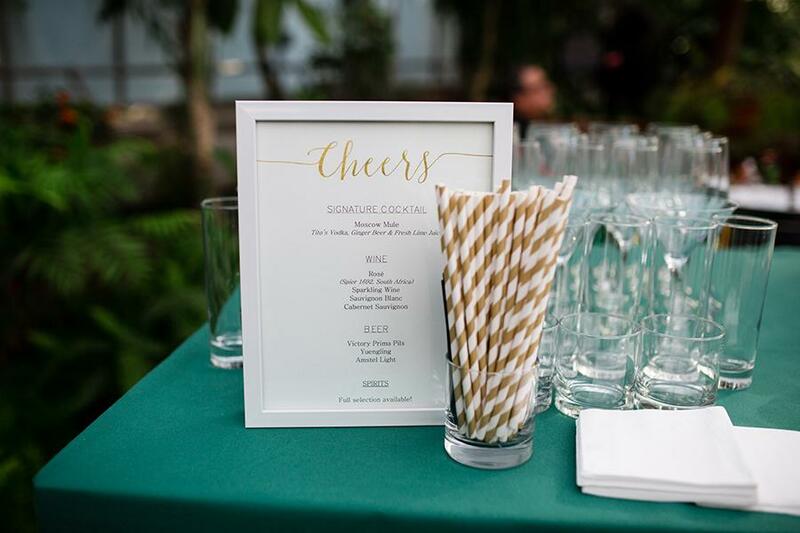 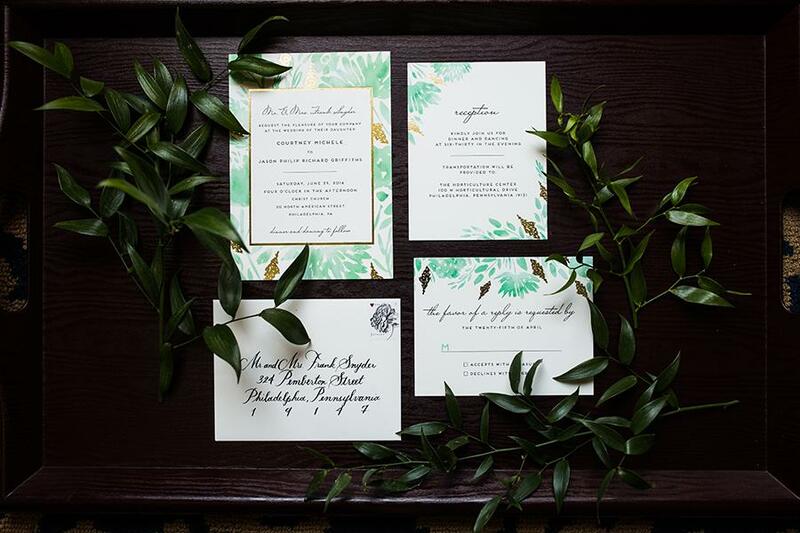 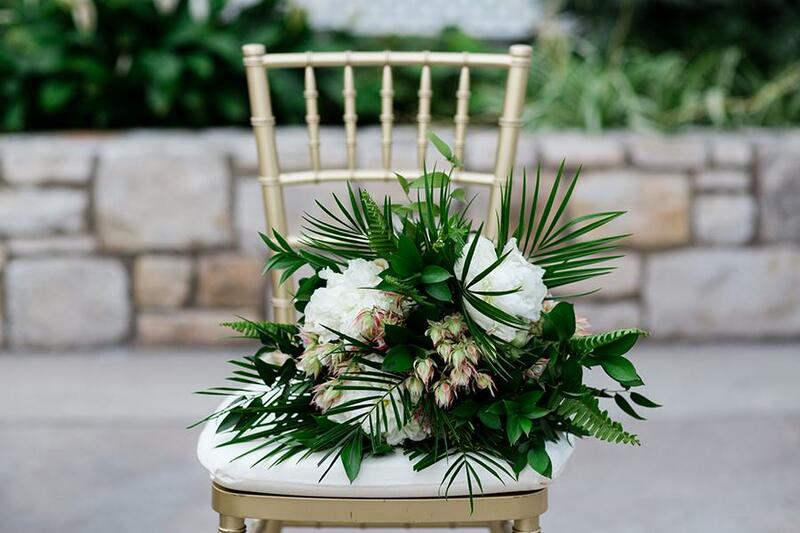 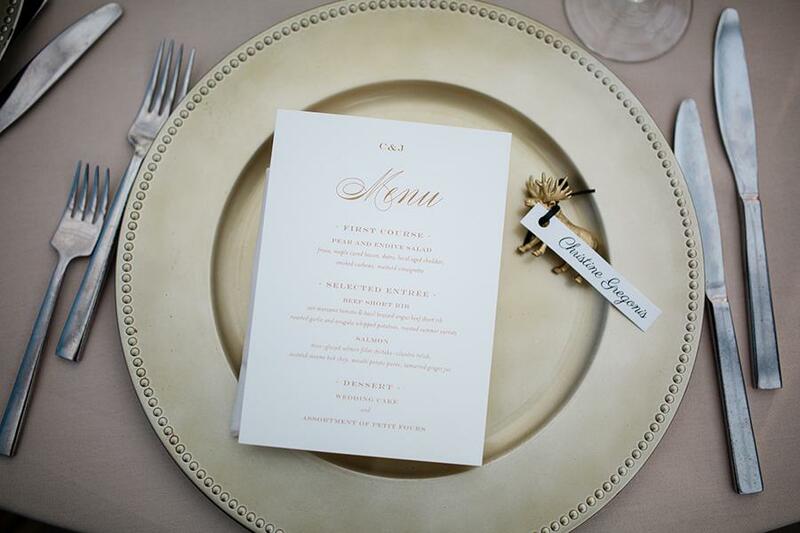 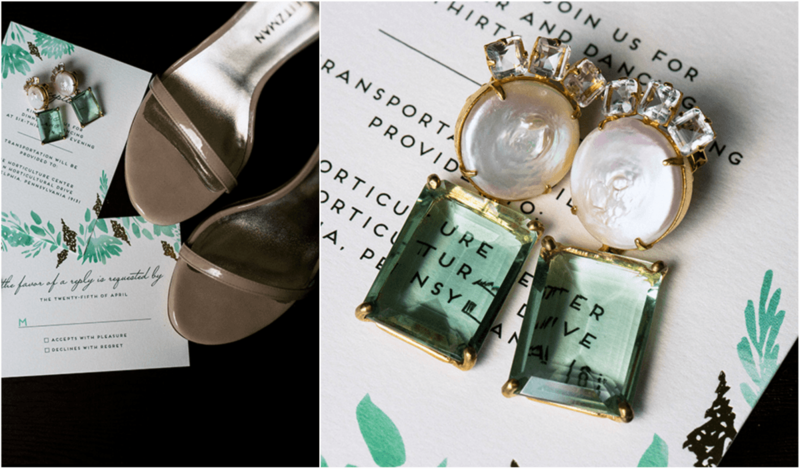 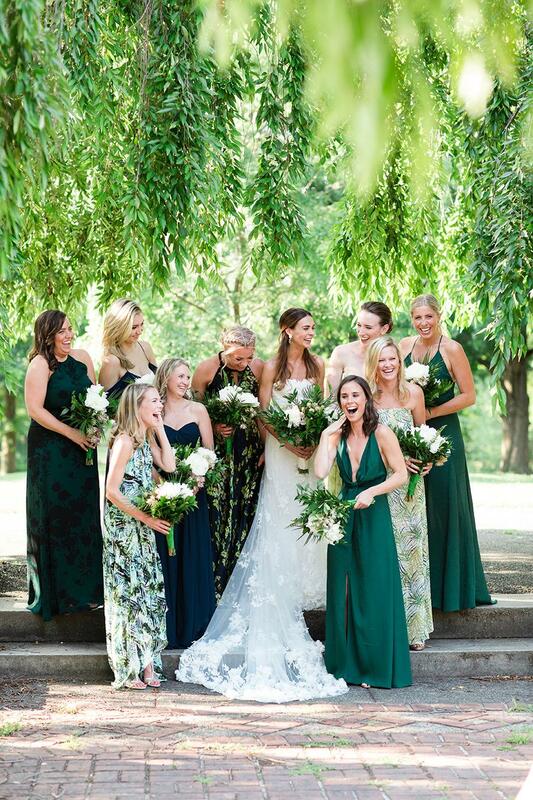 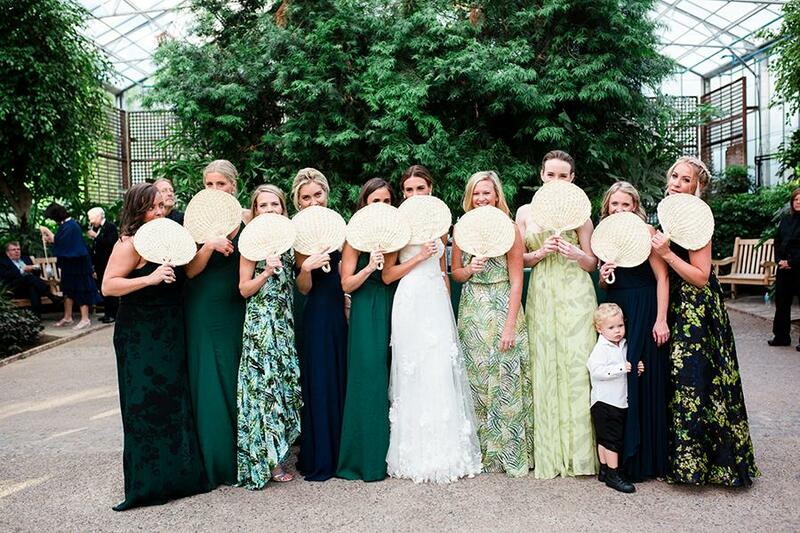 Lauren James Events perfectly planned and coordinated this event, beautifully mixing the green and gold color palette into the most whimsical details. 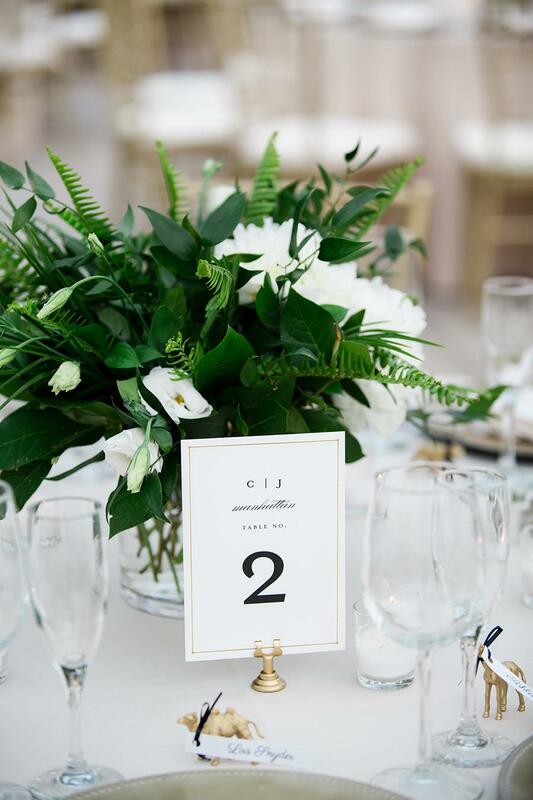 Asya Photography was behind the camera to capture every design, and every swoon-worthy component of this wedding, and all the loveliness is below!